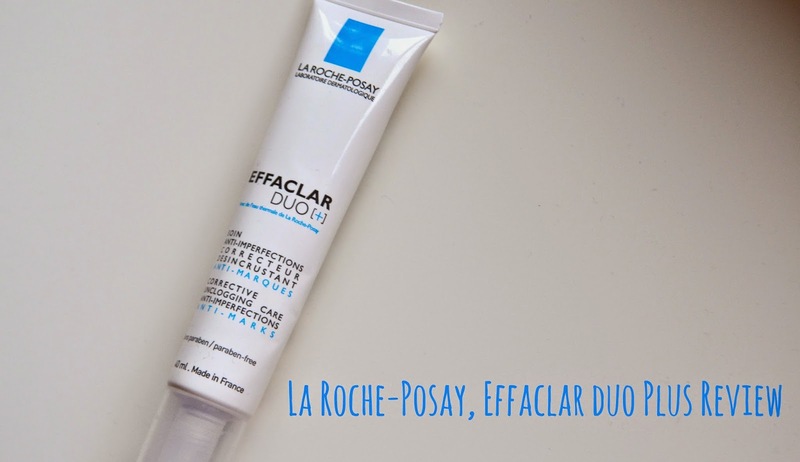 I'm sure you have probably heard of this product at least once before if you are a regular beauty blog reader like me. I had heard very convincing things time and time again about this product and also the brand. So after a lot of 'umming' and 'arring' I finally brought it in October and have been using it everyday since. I'm not one to change up my skin care at all to be honest, I like to stick to what I know in fear of a viscous breakout but I really couldn't resist this one. So basically its a moisturiser/spot treatment. It claims to "correct the appearance of imperfections." The consistency is a thin, light, white cream. Being light means it feel very refreshing on the skin and sinks in quickly, which is always good! Once the product has sunk in it leaves my skin feeling seriously soft and smooth which I find makes my makeup sit a lot nicer on my face. It also smells very fresh and not strong at all which I really like too. Results and will I re-purchase it? This product is fastly becoming a skin care staple for me. I have defiantly seen results with this, it have massively improved those annoying under the skin spots and evened out my skin tone. I'm still seeing results so I will most defiantly be repurchasing it to hopefully continue to see results.